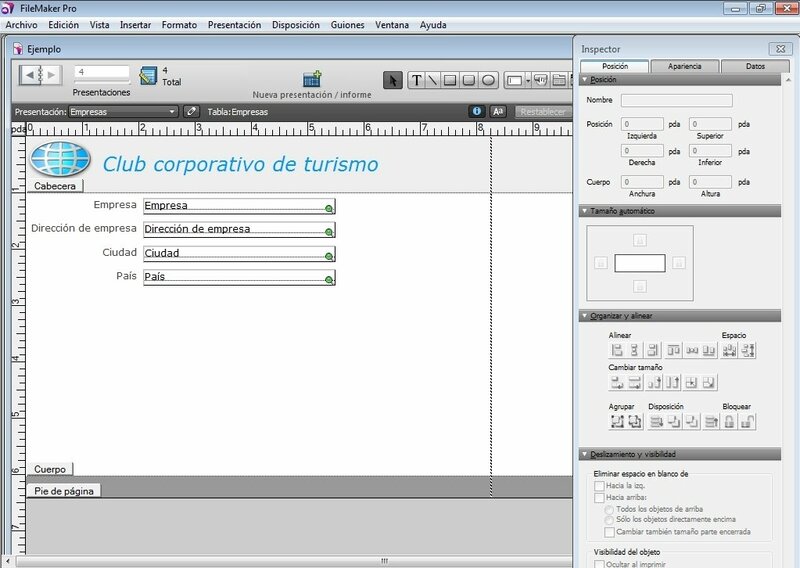 FileMaker offers a great tool to manage databases, both at business level as well as at home or educational level. 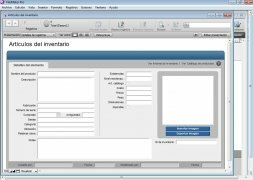 With FileMaker you will be able to manage a large amount of information in a simple and effective way by means of an intuitive and clear interface. Don't wait any longer to download FileMaker for free. 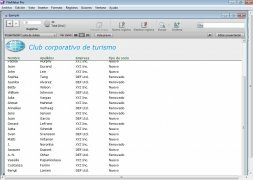 The creation of customized databases is extremely easy: all you will need to do is drag and drop the data from Microsoft Excel to the application. 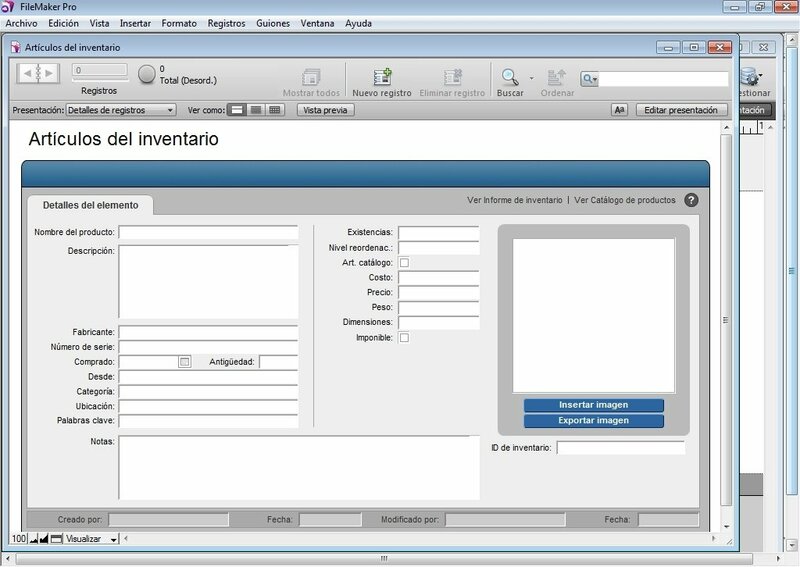 It allows you to create reports by means of assistants that will help you to manage and automate the tasks. 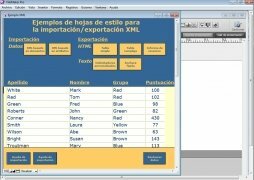 It will also be possible to export the reports to Excel or PDF to send them by email. You will be able to easily and securely publish databases on a website. Using the Inspector function you will have access to a selection of tools that will make the task of designing the database a lot easier. 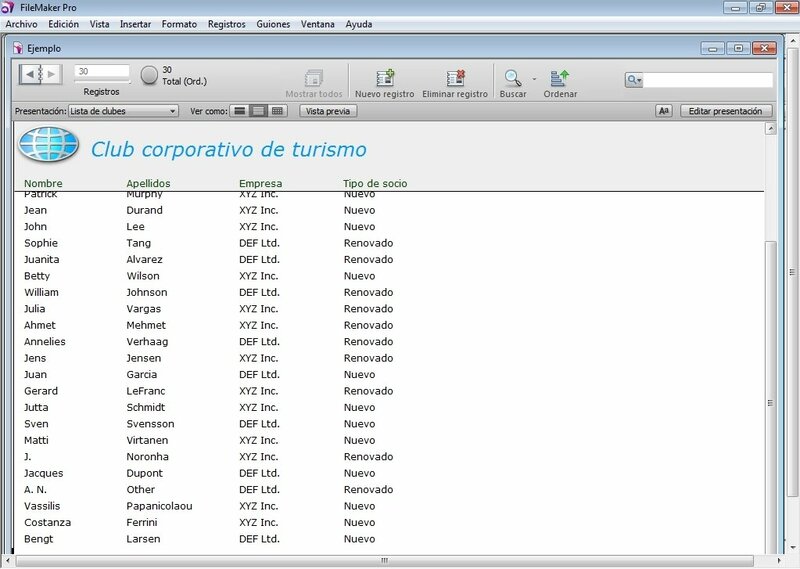 Allows you to organize the presentations by means of folders. Trace a new route for your data. 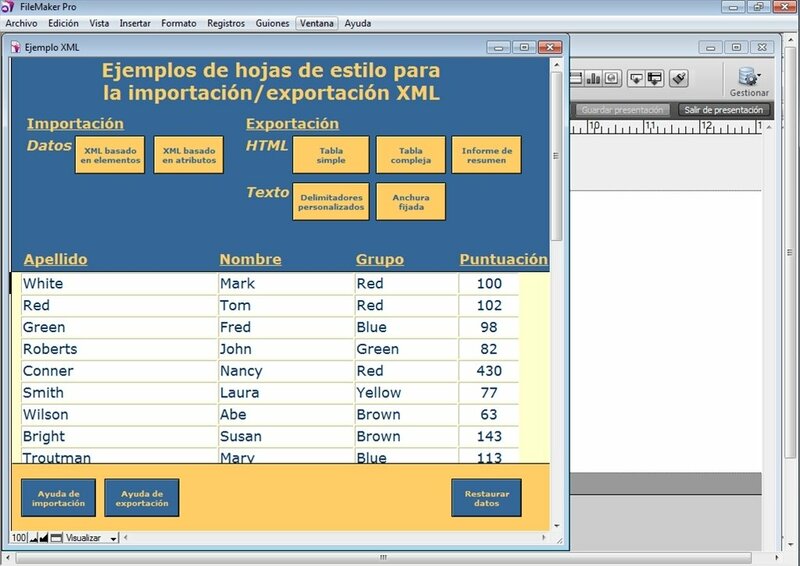 If you need a program to manage databases in a very practical way, you only have to download FileMaker Pro 11 for free.